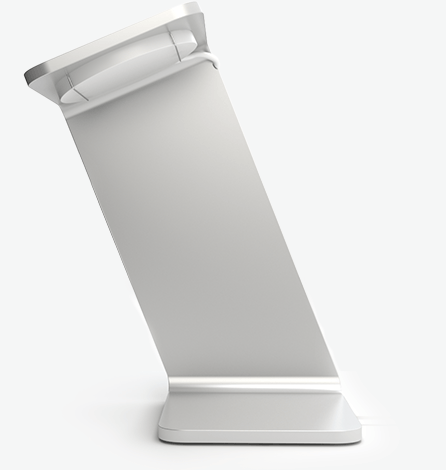 Saat Stand designed for make your life beautiful. Watch Stand produced with high-quality aluminium. 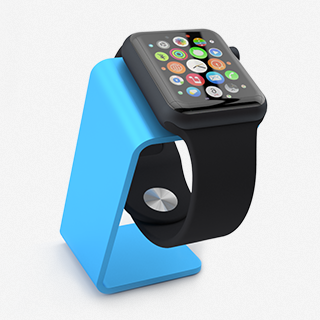 Your Apple devices will be magnificent in your desk with Apple Watch Charging Stand | Saat Stands. 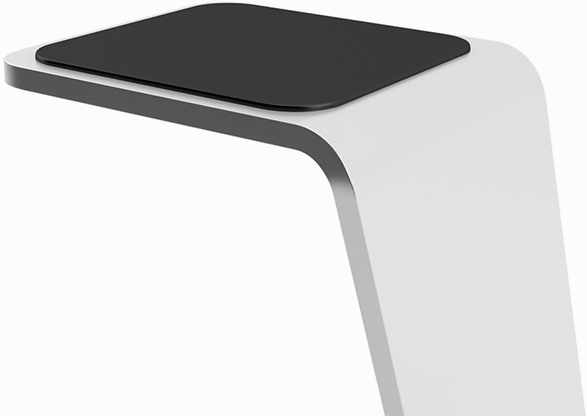 Get rid of view from tangled cords on your table thanks to the hidden cable channel. 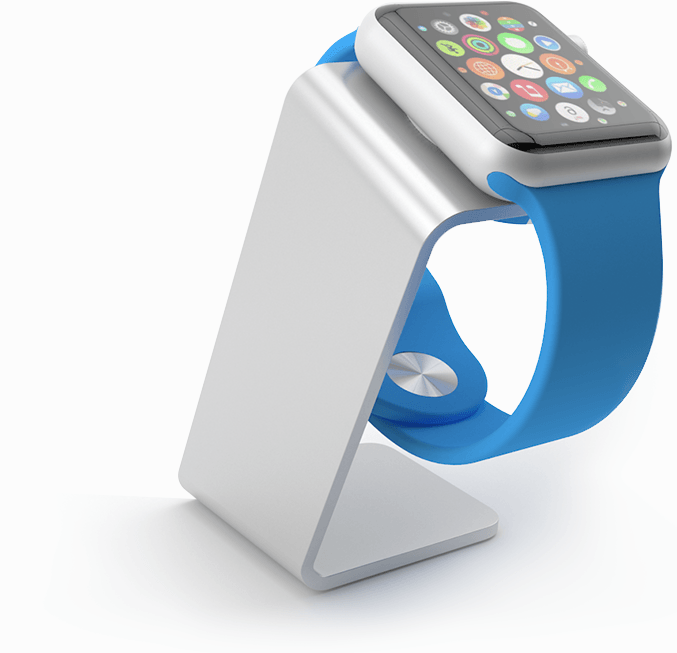 Make your life and your desk less cluttered with watch stands. 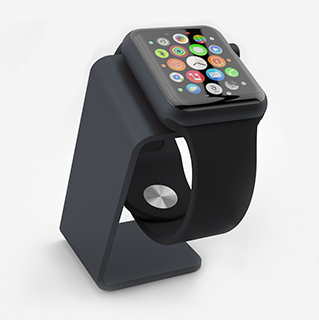 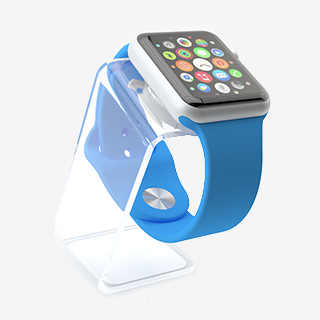 Watch charging stand provides security of your Apple Watch in your desk with high friction rubber at the bottom. 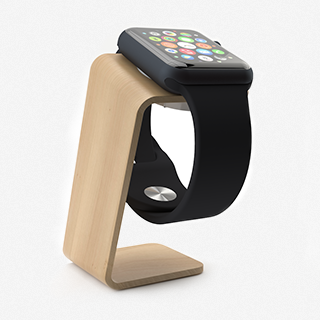 Order one (or more) Watch Stand for Apple Watch! 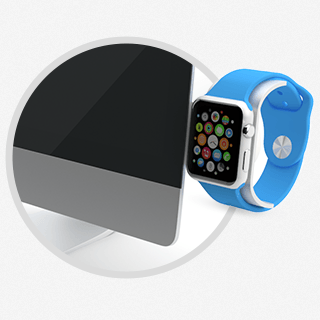 Copyright @ 2015 Saat Stand All rights reserved.